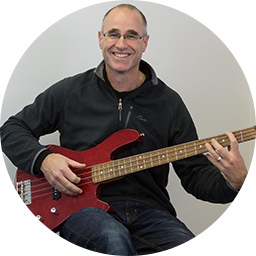 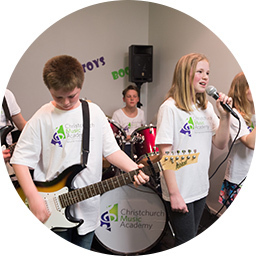 Christchurch Music Academy specializes in music tuition for children of all ages – offering an innovative and intrinsically musical approach to music education based on a unique listen-sing-play-read-write philosophy which accelerates learning. 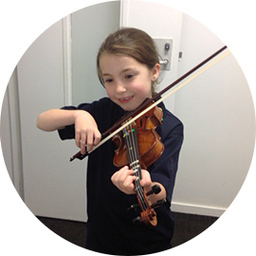 With classes for children as young as 2 years, our revolutionary and FUN teaching method is a unique & successful programme, backed by internationally acclaimed Encore Music Education courses. 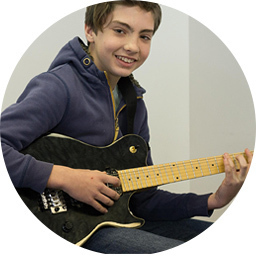 We offer a specialist music curriculum for children from 2 years of age. 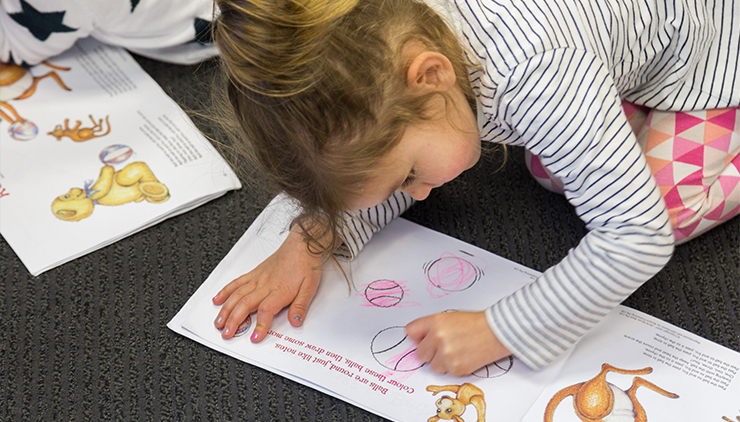 Our expertly developed preschool music programme is the only course of its kind in Christchurch. 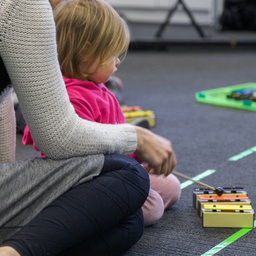 Incorporating singing, movement, dance, action songs, the use of percussion and instruments, our preschool classes are FUN, plus they are designed to teach the key fundamentals of musical concepts such as note names, note values & note reading at an early age. 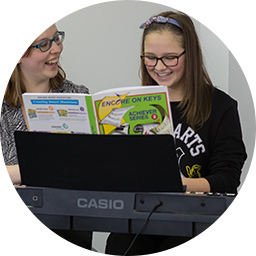 Dynamic and comprehensive, our school age piano and musicianship classes for children aged 5 to 12 years are taught via our revolutionary listen-sing-play-read approach which accelerates progress. 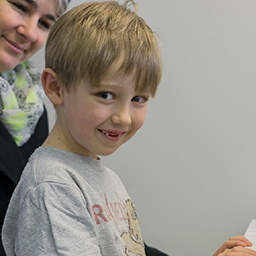 Our students love learning piano because classes are fun and expertly structured. 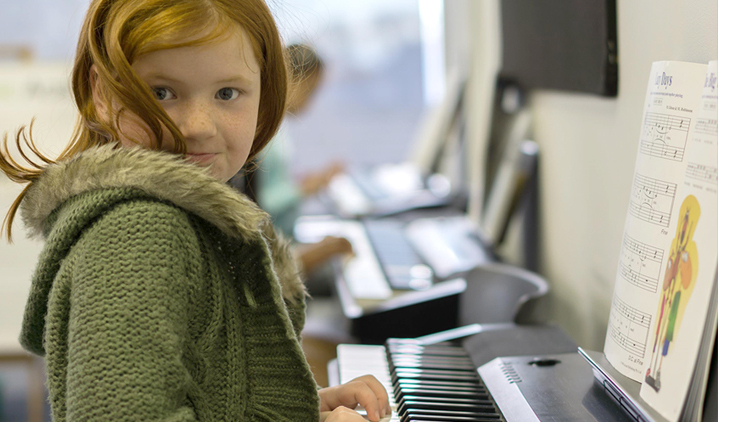 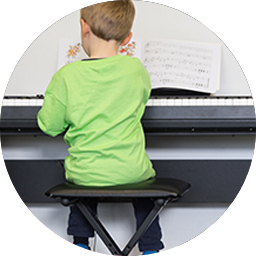 Classes involve piano playing to develop technique, singing to foster pitch, percussion to internalize rhythm, group games to nurture theoretical concepts like note reading, ensemble playing to encourage students to interact and understand music as a bigger picture, plus performance opportunities to grow confidence. 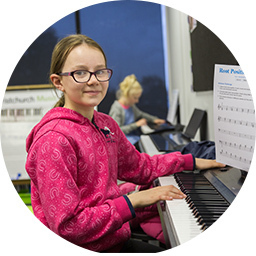 At Christchurch Music Academy, we offer our specialist preschool music and piano / musicianship group classes – but the fun doesn’t stop there! 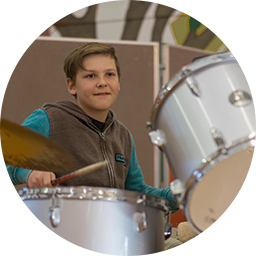 We also offer a wide range of specialist classes for children with an interest in drums, vocals, guitar and violin, as well as choirs, ensembles and bands for children who want to learn and play music within a group format. 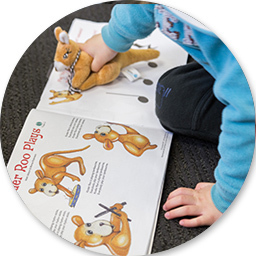 Read on for more information about our classes, and our unique listen-sing-play-read teaching philosophy. 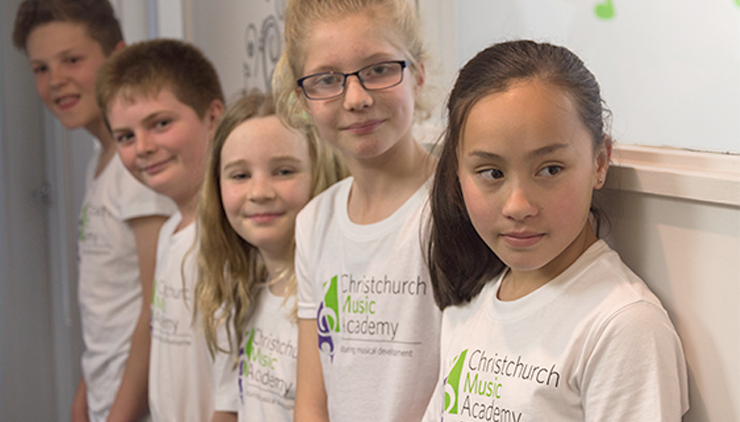 The content of our website, including all text and any images, is the intellectual property of the Christchurch Music Academy Limited. 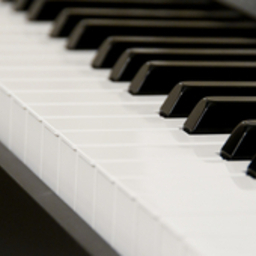 Copying, reproduction, or dissemination undertaken without our prior written consent is prohibited.